The time has finally come. On Saturday, February 10th 2018, we will lock our doors for the final time. After 45 years in business, Buck Moore Feed will be closing. It has been an incredible joy to service the needs of all of you over all these years, and we will truly miss it and you. We both drive 2-3 hours a day commuting, and between that and the time we spend at the store, that leaves little to no time for our families. So we finally decided that it was time to make this incredibly difficult decision. This has been an unbelievable journey that has seen 4 generations helping customers, and I hope that in some small way, we have helped to make your life a little better. My grandpa, Buck Moore, used to often say “I can do without your business, but not without your friendship.” While we have always been a retail store, these days you can find most of what you need on the internet. What we have always strived to do is provide more than just a place to shop… This is who we are, this is what we’ve always done. 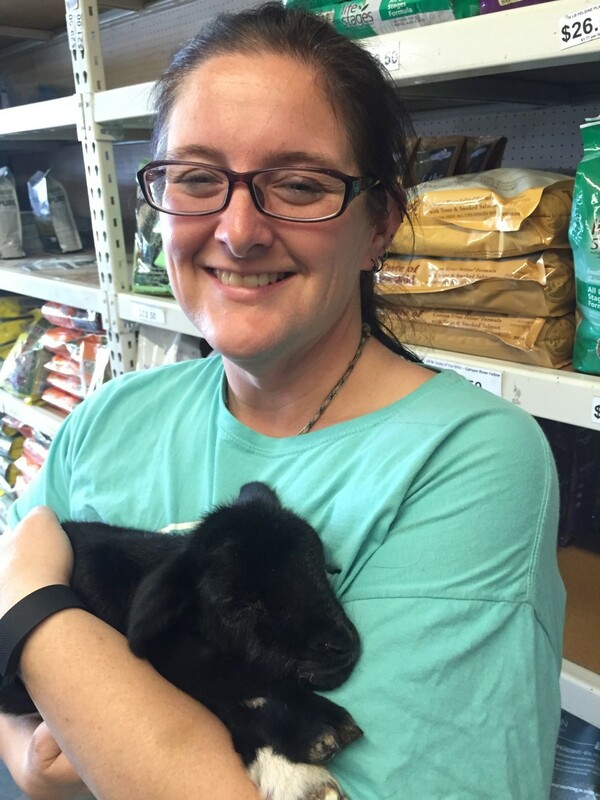 We truly love helping others improve their lives through their pets and urban agriculture, and that’s the part of the business I just can’t stand to walk away from. So while we are closing the business, the part of Buck Moore Feed that makes us who we are will continue. For those of you who don’t know what Patreon is, it’s a crowd funded monthly subscription service, and it’s almost tailor made for what I am trying to do. Your few bucks a month, contributed through Patreon, will allow me to continue providing that service we were always famous for, and it’ll allow you to have access to me when you have a problem or need an opinion. We will continue to be open for a few more months with business as usual, but after Feb 10th, the only way to contact us will be through Patreon.com/countryknowledge or Countryknowledge.net. It is because of you that we have had the opportunity to enjoy the greatest job in the world for so long, and I have no words to express how much we appreciate your trust and dedicated support over all these years. Thank you for your understanding in the most difficult decision of our lives, and I hope to see you soon, both in the store and as a part of the next step of our journey. 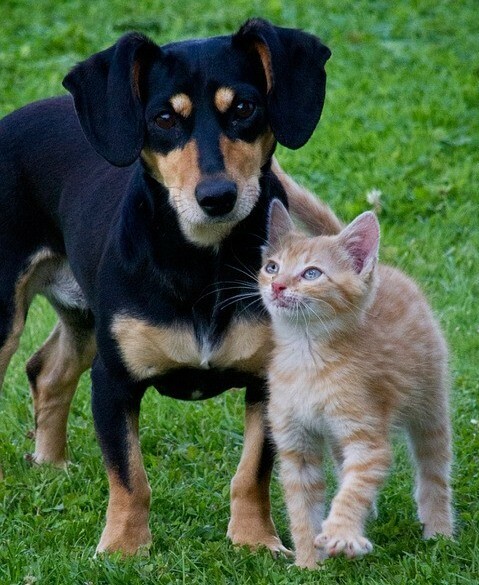 The highest quality feed, treats, supplies and accessories for all your pets from chickens to kittens and everywhere in between. 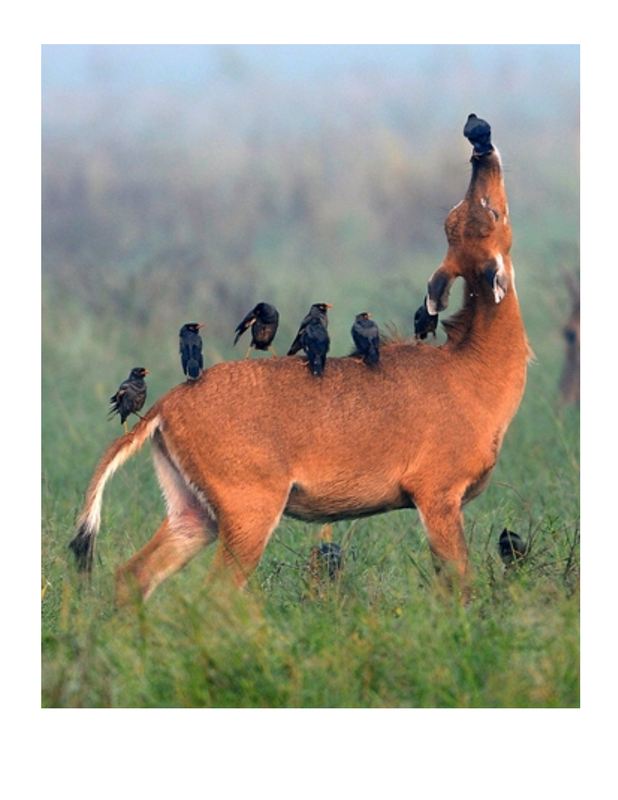 Whether you love the deer, the birds, or both, we have you covered. 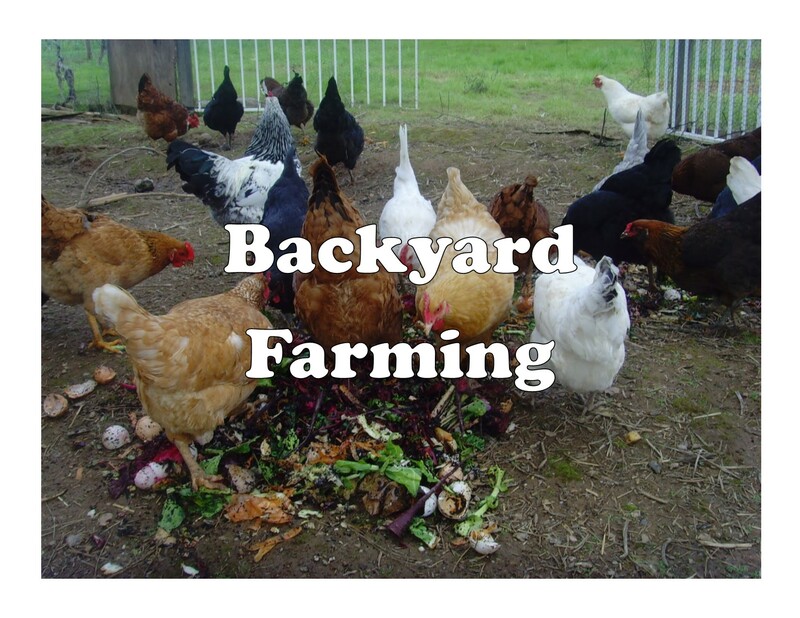 Make your Backyard Farm fantastic! Swing in and say hi if you're in the area! Give us a call any time during business hours and we'll get you taken care of right. You can also use the contact form to send questions and comments by email and I'll get back to you as soon possible.